The effective volume of water tank:1.5Cubic metre,Transport medium: water,density:1000Kg/Cubic metre,Tank size(Length * diameter)(mm):1500*1200. 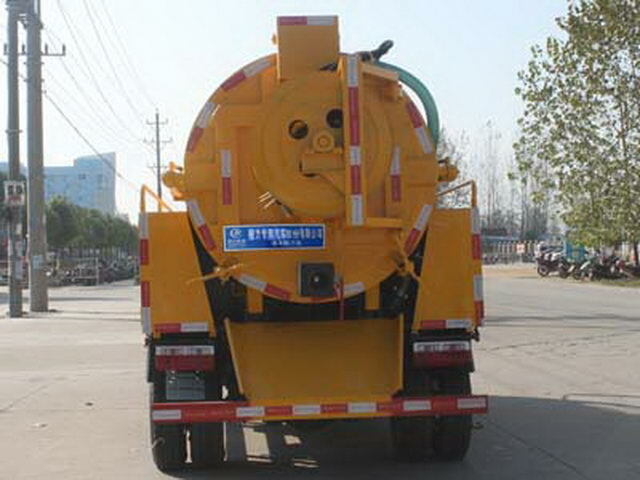 Effective volume of tank body:1.80Cubic metre,Transport medium: Liquid contamination,density:900Kg/Cubic metre,Tank size(Length * diameter)(mm):1600*1200. 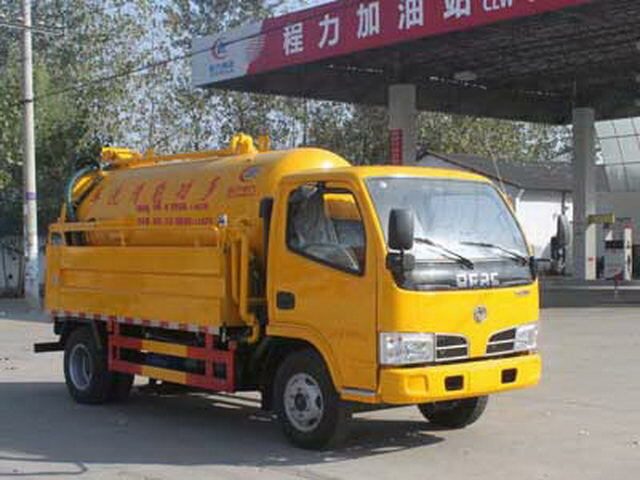 Water tank and suction sewage tank into two independent tank,When the water tank cleaning function, Suction tank for sewage suction function,Two kinds of functions of cleaning sewage are not used at the same time. 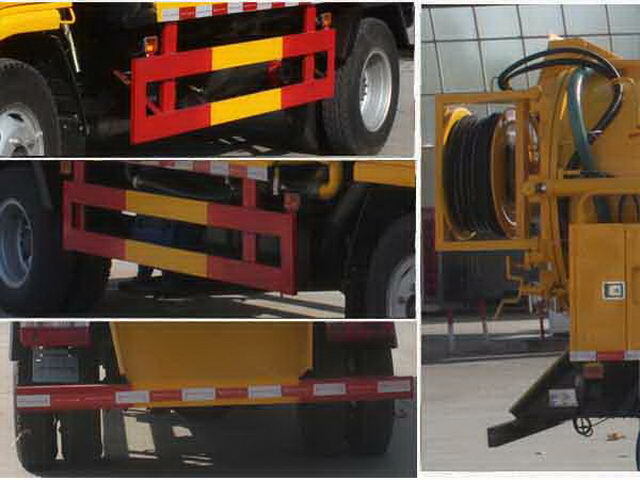 Protective material:Q235Acarbon steel,Connection mode:The left and right sides and the rear lower part are protected by welding connection,Rear section size(mm):100*50,Rear protection height(mm):430. Chassis with optional front cover,Front bumper,Front combined lamp.